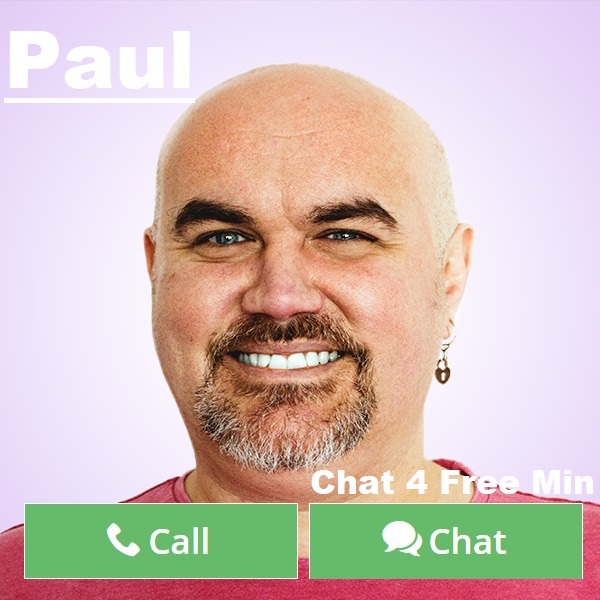 By Paul: Experience has taught me that readings, especially by phone or online, can be misunderstood in a number of ways and the aim of this article is to clear up these points. 1. I find that customers can get confused by the different ways in which all readers work. It is important to remember that every reader is different and unique in their ways of working and they should never be expected to work in the same way as another one that you may have experienced before. Everyone has different skills and ways of using them. Even if a reader uses the same tools as a previous one, the chances are that they interpret them differently. A good example here is a reader who uses tarot cards. 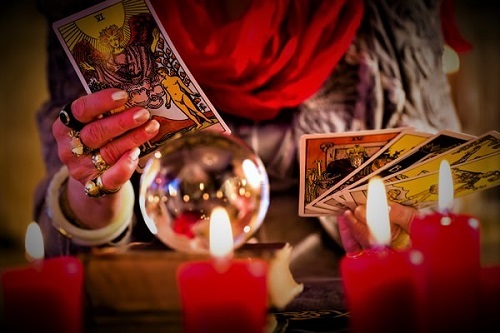 Meanings and uses of tarot will differ from reader to reader as we all use them in different ways, so if a reader says they have a certain card, let’s not presume it means the same as another reader has told you, it is important to take on board their interpretation and let them be your guide before deciding how relevant it is to your life and situation. 2. I find that some customers are very particular about how the reading is delivered and what tools are used. Again, every reader is different, and the use of tools does not automatically mean that they have no psychic, or spiritual powers. Many readers simply find that tools will help them to connect easier and quicker and get straight to the heart of the matter. An example I will use here is that a plumber may need to use certain tools to fix a problem in someone’s kitchen, but it is ultimately their knowledge and skill that is getting the job done. Some may have enough skill to actually fix a problem with their bare hands, but the tools will get the problem fixed more efficiently in most cases. 3. Choosing the right reader for you is important as this will usually save time and confusion. It is a very good idea to take the time to read the profiles and see what kind of skills the readers offer before deciding who is likely to offer what you need. There are many good Mediums who can offer direct spirit connection if that is what you are required, so, you need to see if the reader offers such skills. Other readers are more on the Psychic side which is about tuning into your energy, your current life and giving an idea of where your future is heading in order to guide you accordingly. It cannot be guaranteed that a reader can offer all these skills so do be mindful of this. 4. Allowing time to connect is essential. In some cases, connections are instant and the reading can go straight to the heart of the matter, but there are other times when it may take a moment or so to tune in and that needs to be appreciated by the customers. If a reader doesn’t give amazing information straight away, that does not automatically mean that they can’t or won’t connect well with you and your situation. We all work ethically and will not keep you on the line longer than necessary just for the sake of charging you more, but on the flip side of that, a good reading cannot be rushed. 5. Never be quick to judge a reader who asks you questions. Sometimes it is necessary to ensure that things are on the right track and that the information is correct and relevant. If you are having a reading around a complicated situation, then you must appreciate that it may be hard for the reader to make total sense of it. If a reader sees fit to ask you questions, it is not cheating to get information from you, it is simply asking you to be proactive to help the reading flow better. It is not unknown for customers to think, “you are the psychic, you tell me,” but let’s also remember that all psychics are also human beings. 6. Be mindful of what you are asking. A good reading will of course, tune into you, people around you and the current circumstances, but when it comes to someone who is distant and closed down, we have to be respectful of that. It is not ethical to tune into other people without their consent and you must ask yourself, how would you feel if you discovered that someone was psychically tuning into you and your life without your knowledge or blessing? Uncomfortable? Invaded? Spied on? This is where it is very important to remember that some people need to be left in peace and will only share certain information, if and when, they feel it is appropriate to do so. 7. Always be prepared to be told what you NEED to hear, which may not always be what you WANT to hear. For example, a reading may suggest that you are waiting around for romance with a certain person that is highly unlikely to happen. When a reader has to give such information, it is given with kindness and honesty, in a way that is giving you a chance to stop wasting your time and start focusing on another situation that is more likely to work out well. We are to tell you what we see objectively, in order to give you the best guidance possible. We do not give general advice based on personal judgment and opinions. 8. Try not to have too many readings with different readers. This brings us back to the subject of everyone having different skills. If you address the same issue to a number of different readers, there is a chance you will get mixed answers to your questions that can leave you even more confused. It is best to focus on a reading that made sense to you and was relevant to your situation, and possibly go back the same reader for further guidance if required. If a reading has given you positive focus then it is important to hang on to that in order to help it manifest. A confusing or negative slant will only take your focus away from what you are aiming for. 9. Responsibility for your future actions is entirely down to you. Your reading is a guide, but you are in control of what happens next. We can give you the options and choices that we see, but can never make the decision for you or tell you what to do. For example, if you are in a bad relationship, a reading can suggest that an ending is needed in order to seek happiness elsewhere, but to bring about the ending is down to you to be strong and make it happen for your own good. On a different subject, a reading may suggest a very positive career opportunity that is likely to greatly enhance your life, but it will still be down to you to seek and take the opportunity if you wish for this success to be realized. So overall, a reading is not always about telling you what WILL happen, but can often be about showing you a path and leaving you to decide if you wish to you walk it. With all the above in mind, I hope this can enhance your experience with future readings and help you to understand how they work so that you can get more from them in all the right ways. Remember, it’s about an impressive performance, it is about a good connection that works two ways and aims to improve and enlighten your life and future. Using tarot and coloured ribbons as tools to connect. 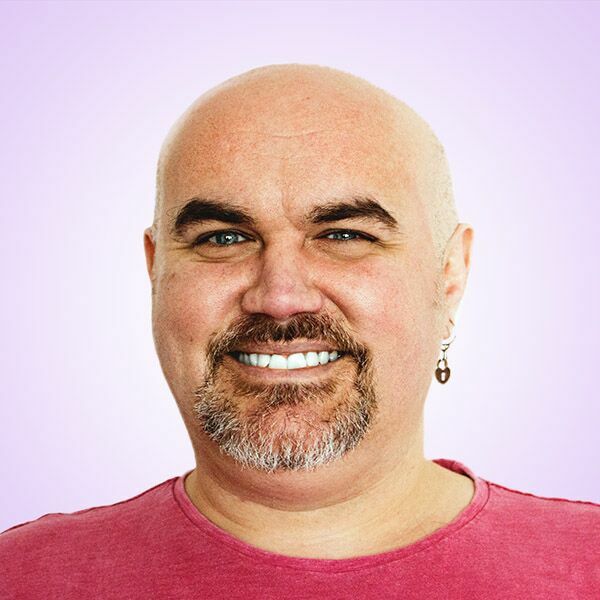 This entry was posted in Mediumship, Prediction and tagged Judgment, Psychic reading, Psychic Reading 101, reading experience, Tarot Reading on August 23, 2017 by Paul.